If you want a drain cleaned correctly ask for Vladimir. 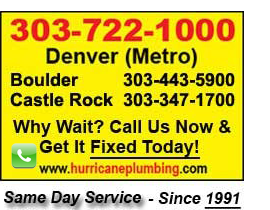 He cleans my main sewer line every year as preventive and is fast, helpful and awesome. This is a good company with good employees! Nicole P.